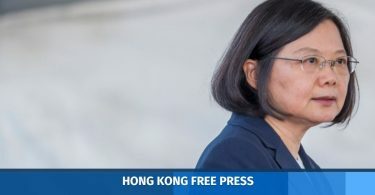 Secretary for Justice Teresa Cheng has said that Wednesday’s assault against a Hong Kong journalist in Beijing while reporting on a prominent human rights lawyer’s hearing was “very strange,” though she stopped short of condemning the incident. Responding to media enquiries on Friday, she said the episode was “very strange” and that it was “very hard to believe incidents like this would happen.” She said the government has expressed concern to the relevant mainland authorities. The incident took place on Wednesday, when a Now TV cameraman and his colleague were covering a Beijing Lawyers Association hearing relating to the disqualification of human rights lawyer Xie Yanyi for alleged misconduct. The cameraman was injured, handcuffed and detained for several hours by Chinese police. According to Now TV, he was made to sign a “letter of repentance” before being released. The justice secretary did not answer further questions over whether the assault violated Chinese law and whether the incident highlighted personal safety issues for reporters working in China. 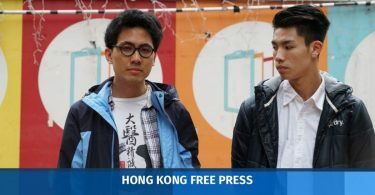 Reporters from Hong Kong broadcaster RTHK, who were trying to film the incident, also faced intimidation from several men who claimed to be civilians. Hong Kong top officials have come under fire for not taking a firmer stance on the assault. Chief Executive Carrie Lam expressed “regret” over the incident on Wednesday and asked Hong Kong reporters to respect Chinese law. Asked why she did not condemn the violence, Lam said she needed more details to form a judgment. She asked people not to “adopt a hostile attitude” or think that the government must use “certain wording” to show that it cares about an issue. Chief Secretary Matthew Cheung also said he needed more information to decide whether to condemn the incident. Critics have accused officials of being inconsistent, comparing their attitude this week with opinions expressed towards pro-democracy lawmaker Ted Hui last month. 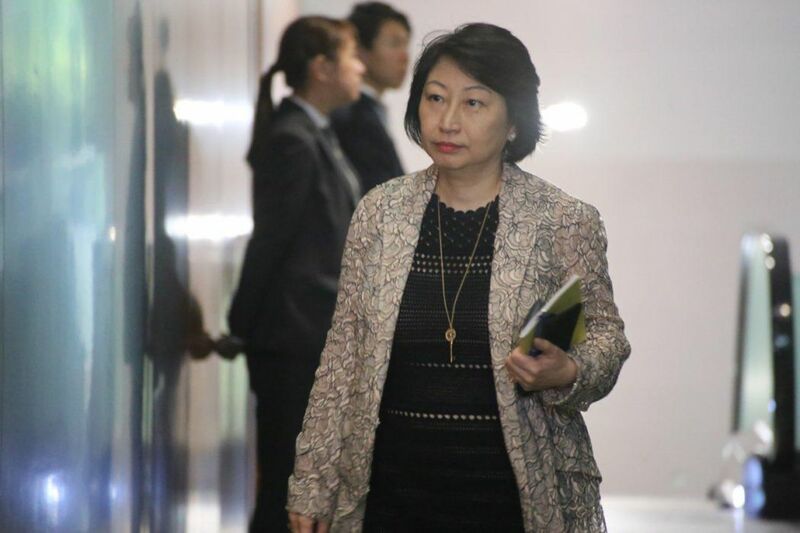 Hui allegedly snatched a phone from a civil servant accused of keeping watch at lawmakers inside the legislature and storing data of their whereabouts on her phone. Wednesday’s assault was the second such incident within a week. 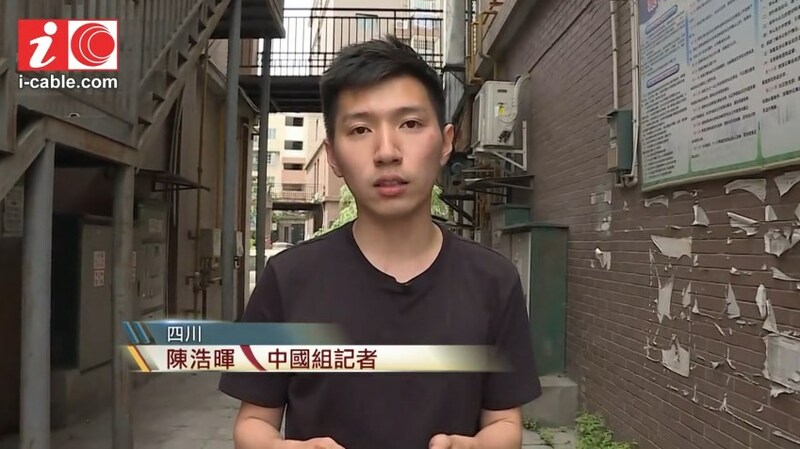 A reporter from i-Cable TV News was beaten up by two men last Saturday in Dujiangyan when reporting on the tenth anniversary of the devastating Sichuan earthquake. The i-Cable reporter concerned. Photo: i-Cable screenshot. The Hong Kong government has expressed its concern at the incident to the relevant mainland authorities, but Carrie Lam said she as an official of the Hong Kong SAR government “cannot ask them to take specific actions” such as arresting those responsible.